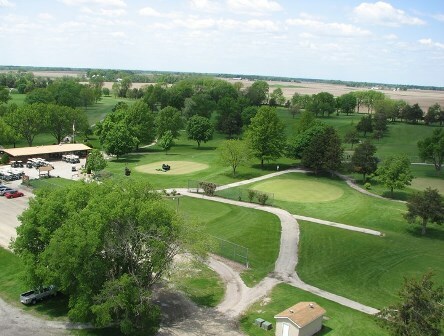 Monmouth Country Club is a Private 9 hole golf course located in Monmouth, Illinois. 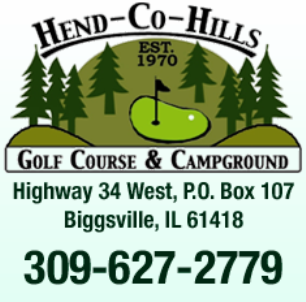 The course was designed by Tom Bendelow in 1903. Par for the course is 35. From the back tees the course plays to 3,170 yards. From the forward tees the course measures 2,704 yards. The longest hole on the course is # 3, a par-5 that plays to 475 yards. The shortest hole on the course is # 1, a par-3 that plays to 125 yards from the back tees. 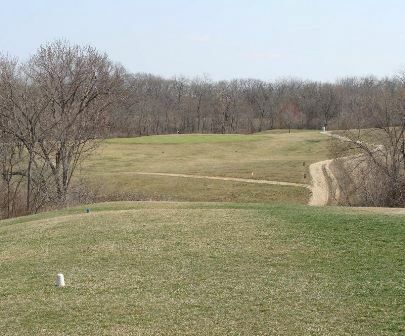 Watch out for # 4, a 440 yard par-4 challenge and the #1 handicap hole on the course. 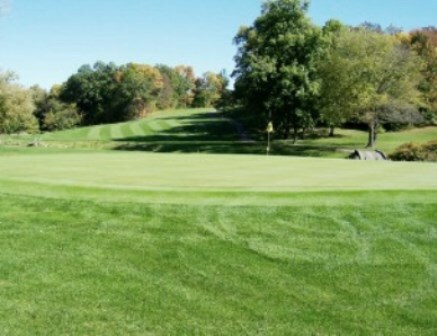 The easiest hole at Monmouth Country Club is # 1, the 125 yard par-3. 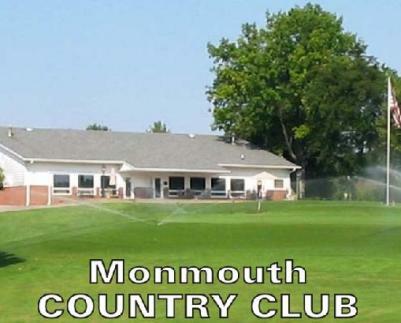 Monmouth Country Club has been in continuous existence in one form or another since its original organization as the Monmouth Golf Club on October 30, 1900. A 23.64 acre tract of land was purchased from John and Ellen Burnside on October 31, 1902 for $3,678. 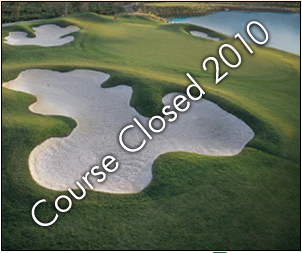 The original course was only five holes and was laid out by Tom Bendalow in 1903. In later years, an additional ten acres of ground was added. A swimming pool was built in 1958. 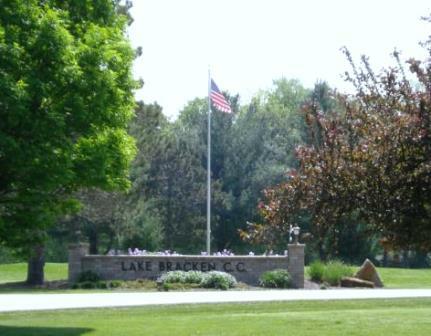 The present clubhouse was built in 1962, replacing the original building. 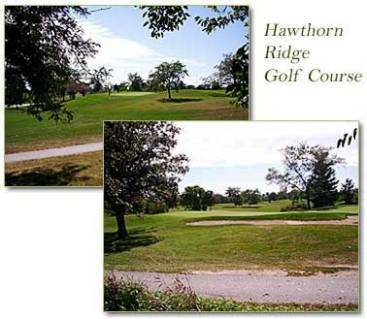 In 1976, an additional eight acres was purchased to enlarge the third and fourth fairways of the course.